You’re building an artificial ecosystem. 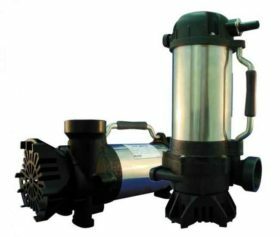 Pond pumps play a critical role in the health of your ecosystem. 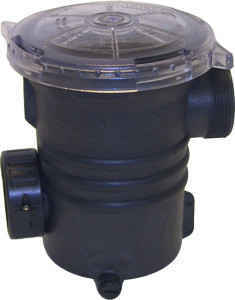 They circulate water through your waterfall, fountain, pond filter, and more. 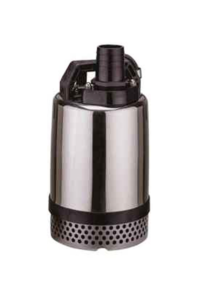 Without a pump pushing your water through a filter, the water stagnates. This leads to the build-up of harmful bacteria, waste, and toxic ammonia, and nitrites. You don’t want your fish swimming in that! 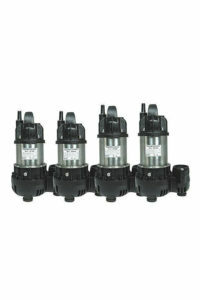 You’ll need to settle one thing before you pick a pump: your filters. 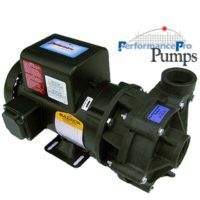 If a pump doesn’t fit your filters, it won’t work in your system. A good pond plan will integrate filters and pond pumps from the beginning, creating an almost symbiotic relationship between the two. At Koi Market, we bring years of expertise to every pond plan we offer. 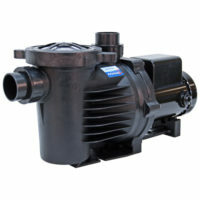 We’ve tailored the filters and pumps in each plan for optimal performance—and we’re ready to advise you on your DIY project, too. Whatever size or type of pool you’re looking at, we’d love to steer you away from expensive mistakes. 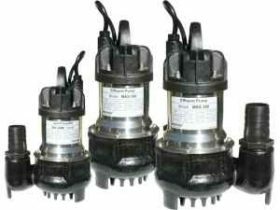 Drop us a line today and see how we can help you pick the right pump for your situation.